It's official. 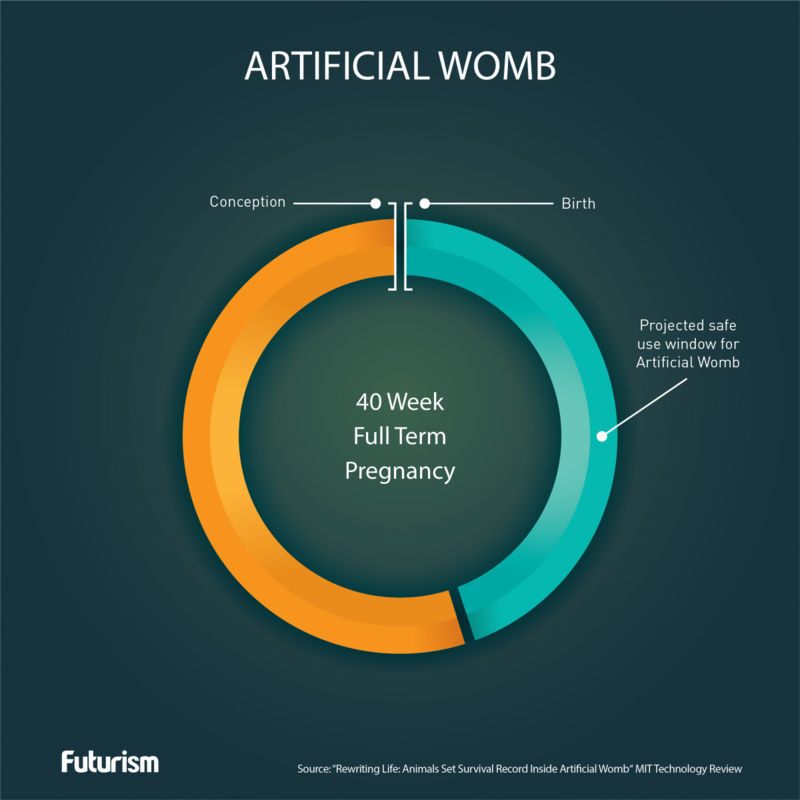 Artificial wombs will soon be a reality. Editor’s Note: This article’s “In Brief” was updated to correct the age of the lambs.